California based Smart Planet Technologies has announced that Lenzing Papier GMBH has successfully completed commercial pilot production using paper cup stock with EarthCoating. The paper bales were EU compliant reCUPs provided by CupPrint, the Irish paper cup manufacture. Lenzing now plans to purchase used reCUP materials as they become available in the U.K. and also begin pilot production using post-consumer coffee cups. Traditionally, paper cups have been coated on the interior with polyethylene or other plastics, to form the cup and hold liquid contents. However, this has made paper cups difficult to recycle in standard paper recycling processes. Therefore, paper cups are usually separated and sorted for landfill at standard recycling facilities in the U.K. and elsewhere. The reCUP paper cup utilizes EarthCoating as its interior coating, a mineralized resin coating engineered to be fully repulpable and processable in traditional paper recycling processes and equipment. This innovation can unlock the value in recycling paper cups for the recycling industry to potentially avert the practice of paper cups being directed to landfill. The reCUP is available in commercial quantities for immediate orders in the U.K., Europe, China and in the U.S.. For more information or to place an order, visit the reCUP.earth website. 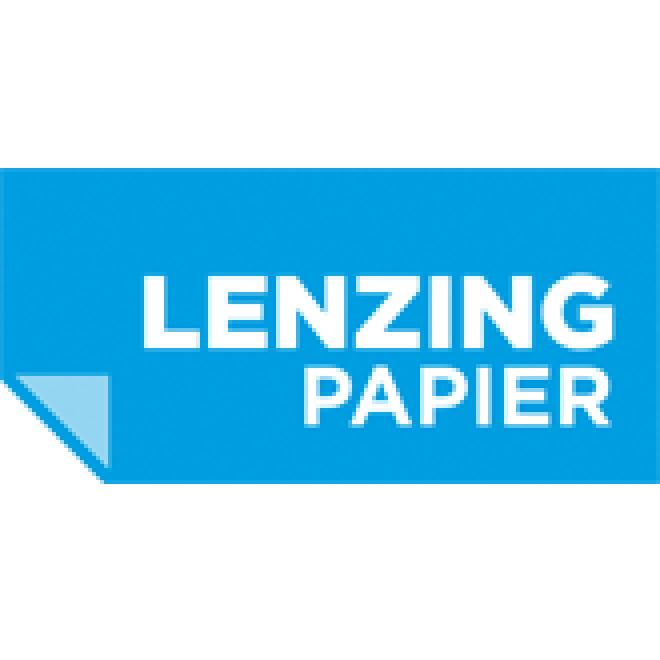 Lenzing Papier sells recycled paper that is produced from 100 % recovered fiber manufactured without optical brightening agents and chlorine bleaching, however, the paper has very high whiteness thanks to a special recovered fiber converting process. Lenzing paper exhibits high opacity and good sheet formation as well as maximum ageing resistance. Lenzing paper offer excellent usability on all types of printing and processing machinery for many applications from envelopes to annual reports.